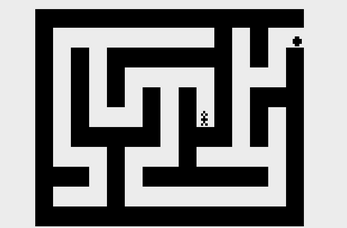 You have been trapped inside a maze by a mysterious force. You must reach the black circle that is located at the end of every labirinth to proceed without touching the walls. 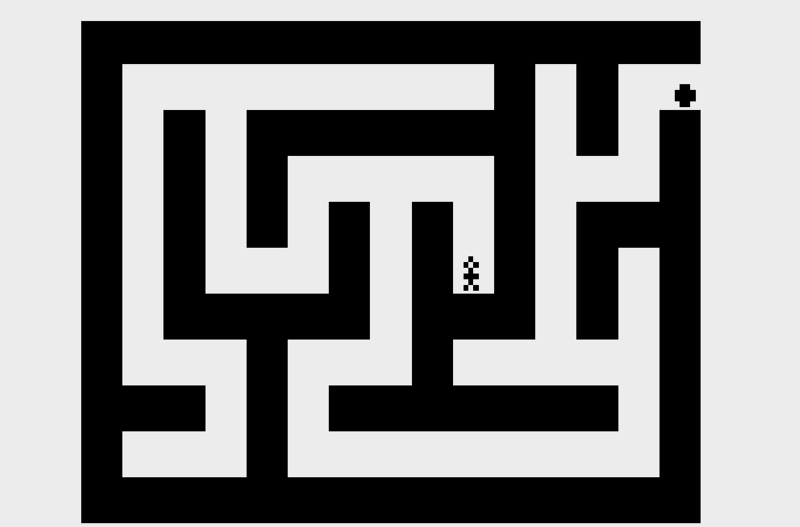 If you touch the walls you restart the level. Use Arrow Keys to move and Spacebar to select if you use it on an emulator, on a real Atari 2600 use the Joystick.